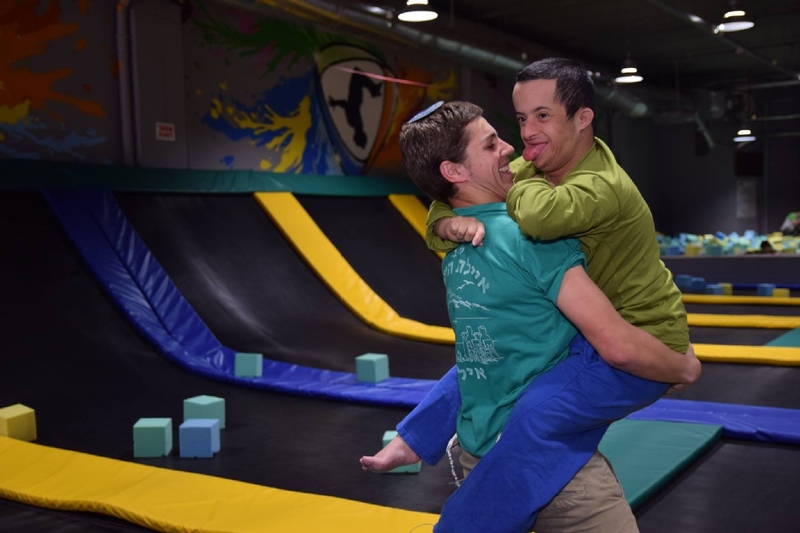 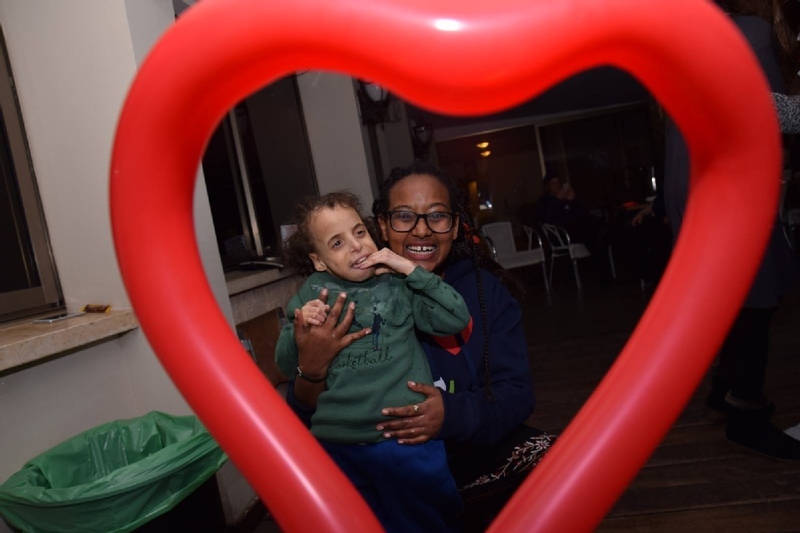 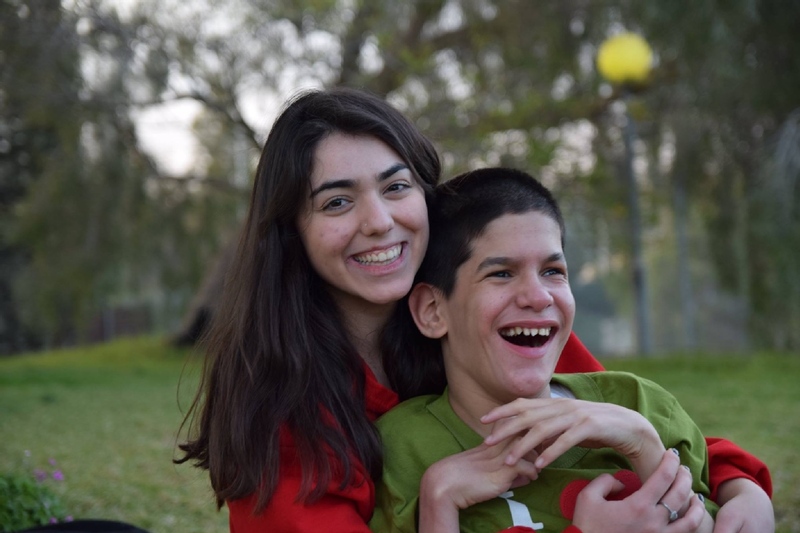 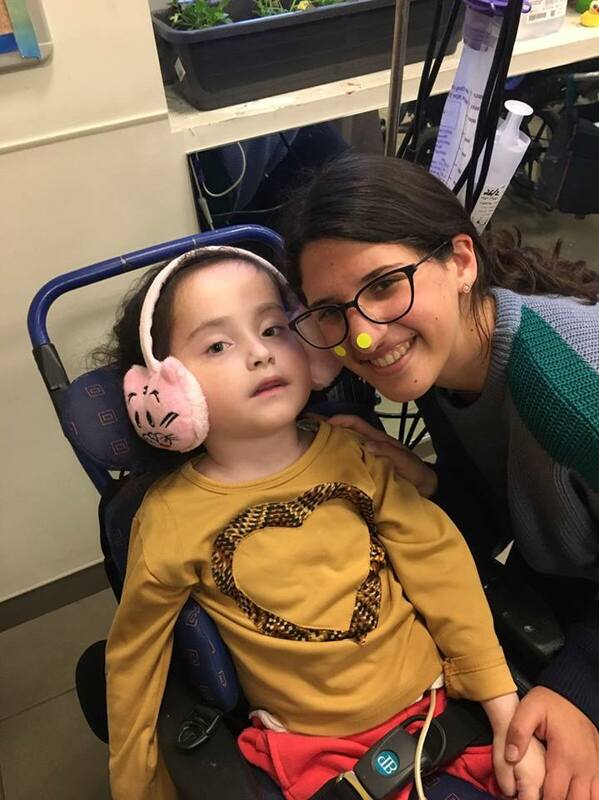 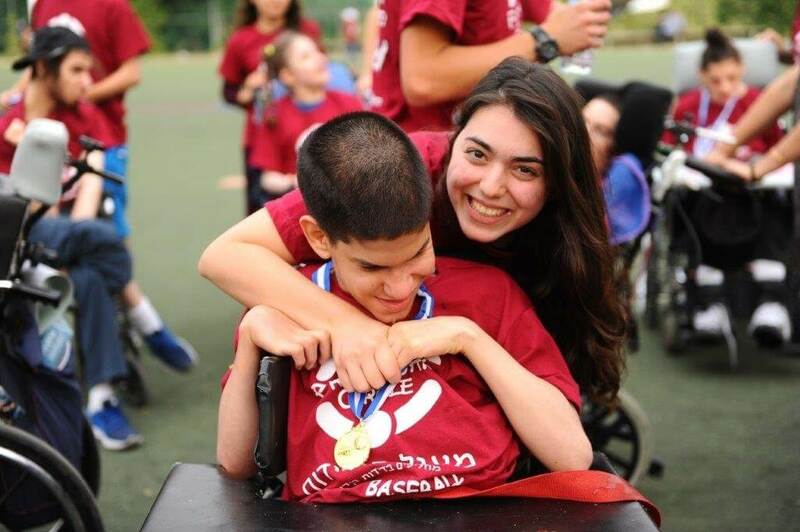 ALEH believes that every child, regardless of the severity of their physical or cognitive disability, has the right to benefit from the best available care in order to reach their fullest potential. 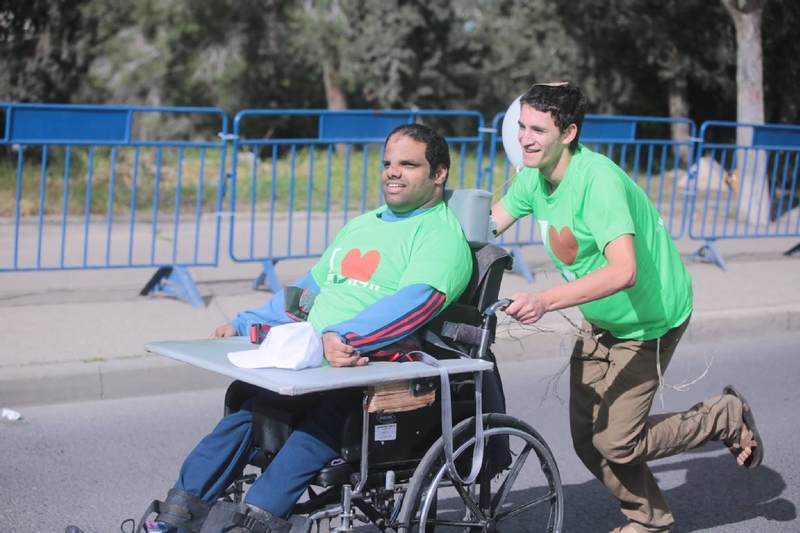 Additionally, experience in healthcare is preferable but certainly not a requirement. 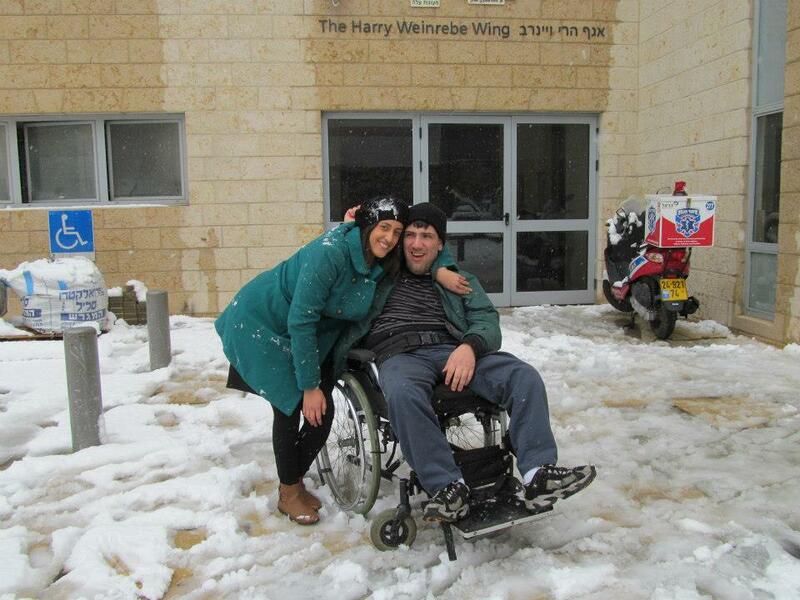 Room and board (in Jerusalem room only and lunch during work days). 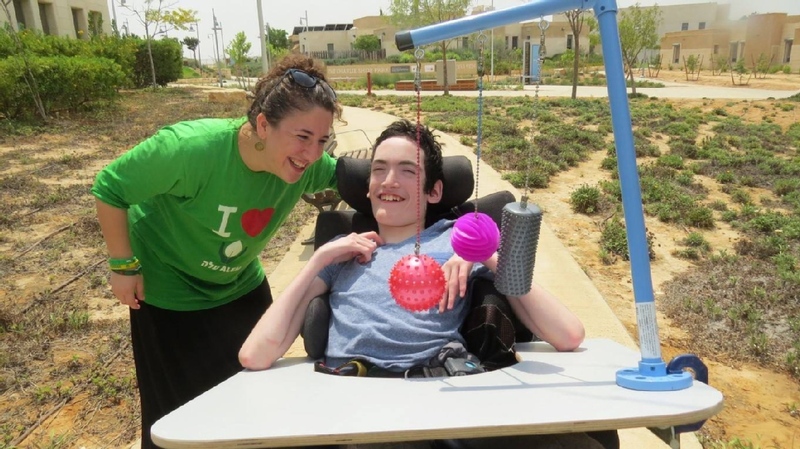  You are responsible for your own travel costs to, from, and within Israel. 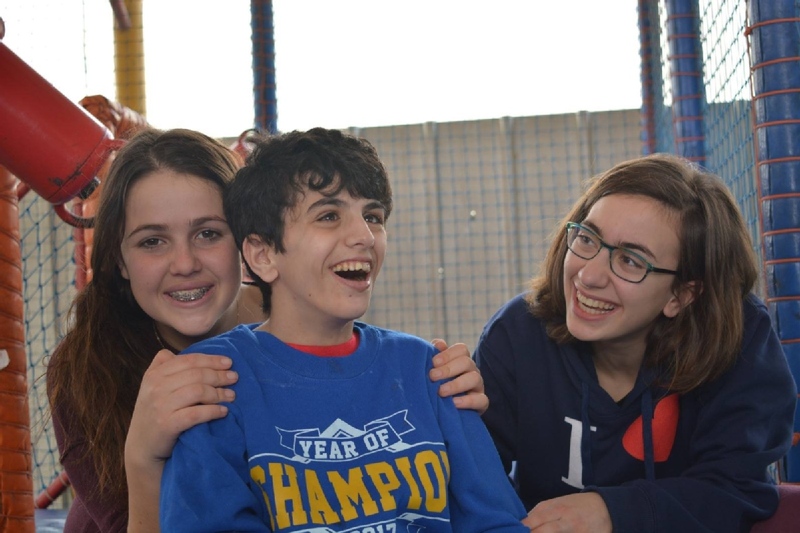 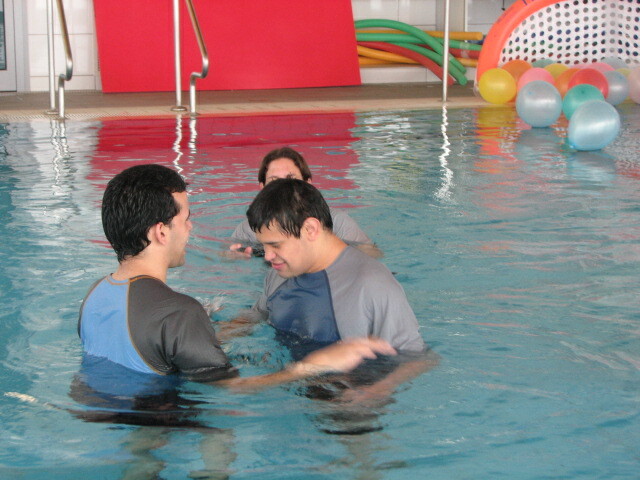 "ALEH is a very special organization, where children and adults with severe multiple disabilities are receiving loving care 24/7. 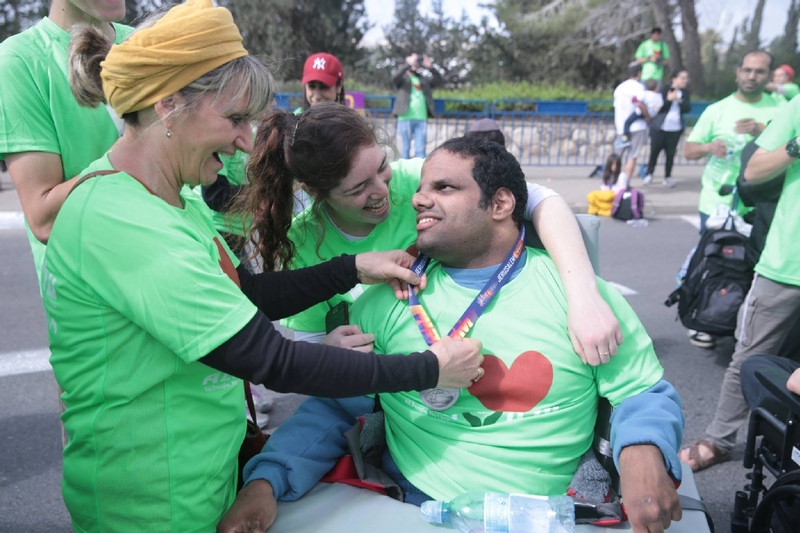 You can volunteer in Jerusalem, Gedera and the Negev. 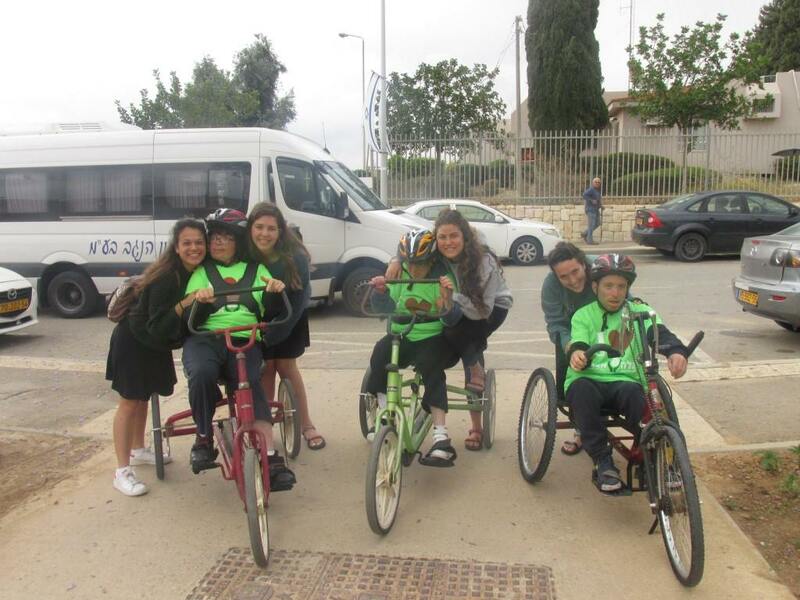 Being here really changes your focus on Israel, your own (dis)abilities and life in general. 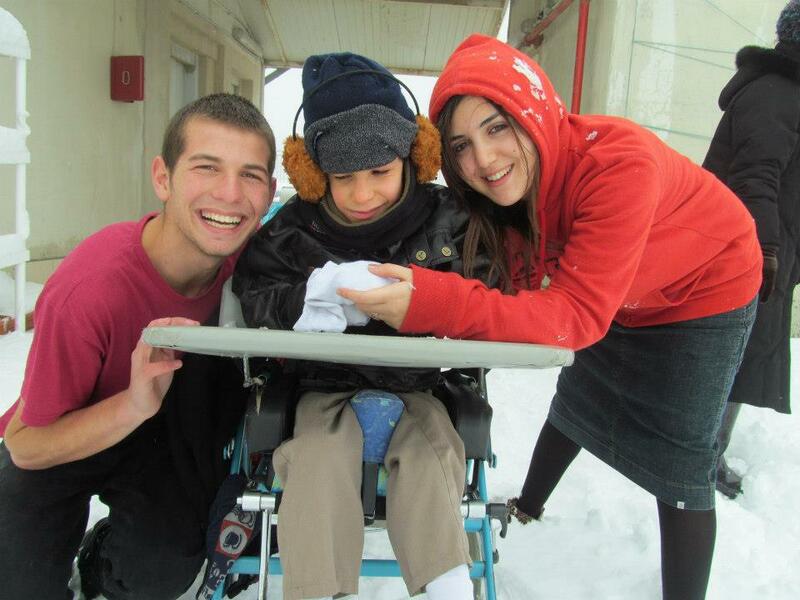 Just apply to join us at ALEH, we can use many more caring hands and hearts!" 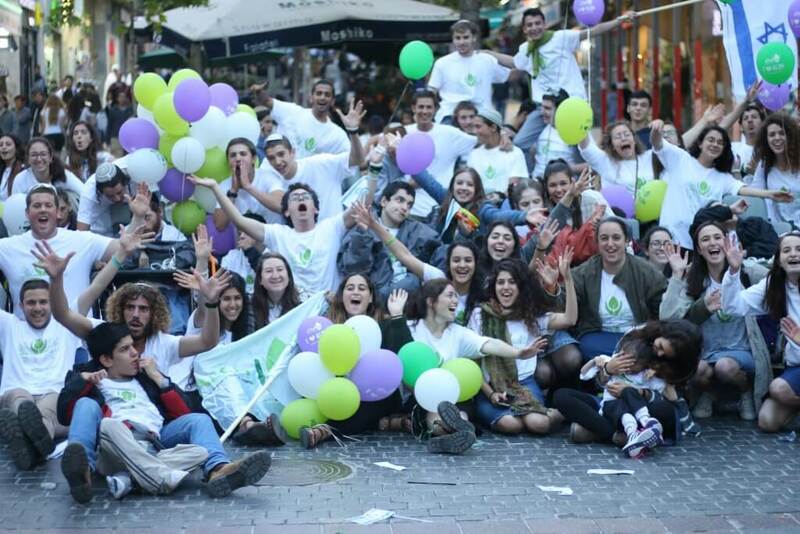 HaRikma Street 9, Jerusalem, Israel. 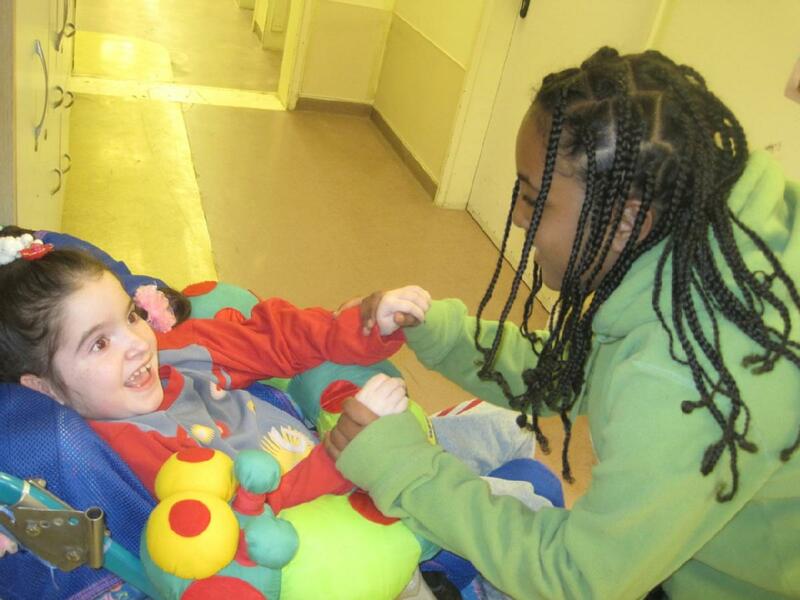 90% response rate , 23 hour(s) response time. 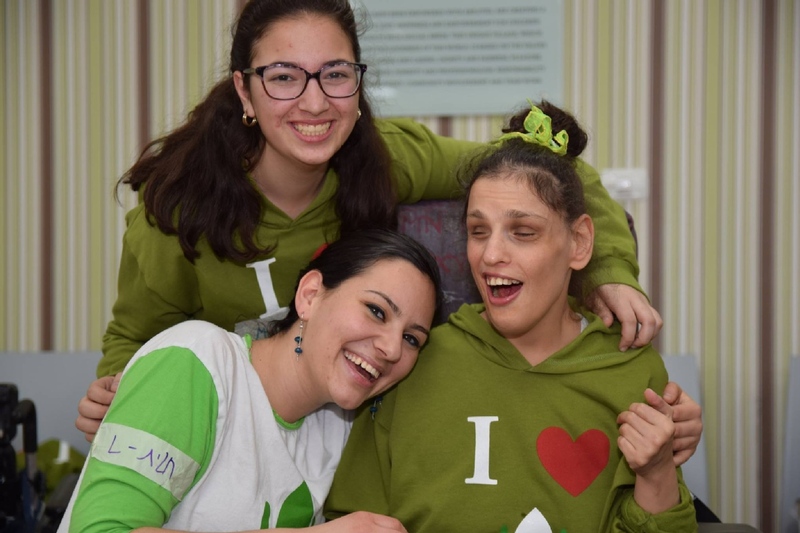 Today, over 650 children with cognitive and physical disabilities receive state-of-the-art medical, educational and rehabilitative care in ALEH’s four facilities (Jerusalem, Bnei Brak, Negev, and Gedera). 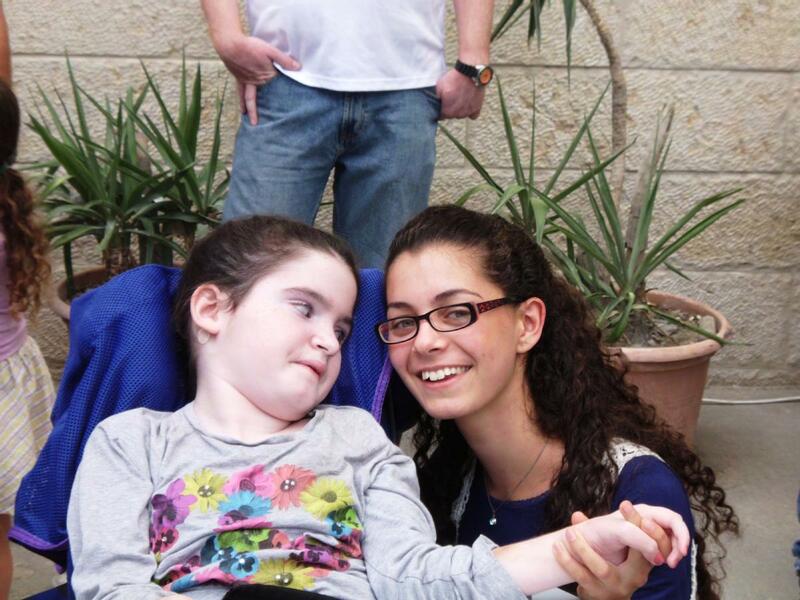 In addition, ALEH provides thousands of outpatient treatments annually. 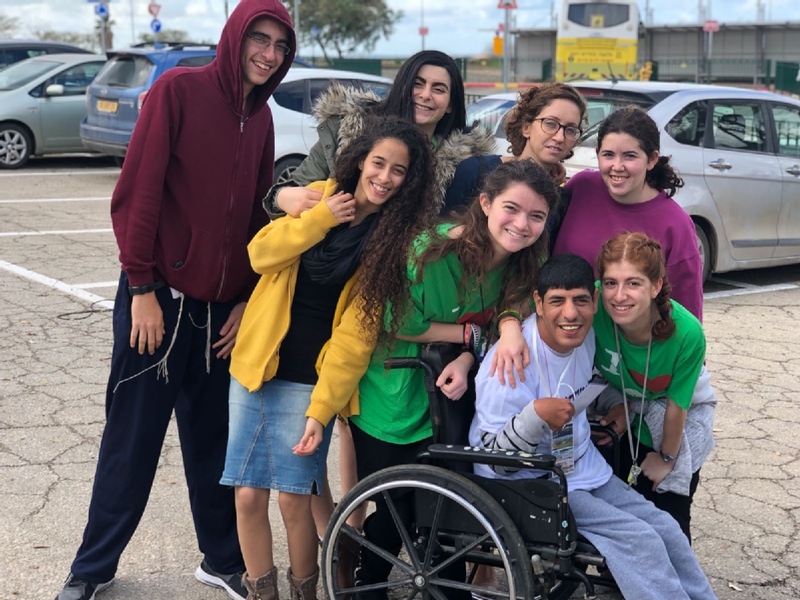 Without ALEH, many of these children would be forced to spend their lives in hospitals with no opportunities for rehabilitation, education, and the love and warmth of a home. 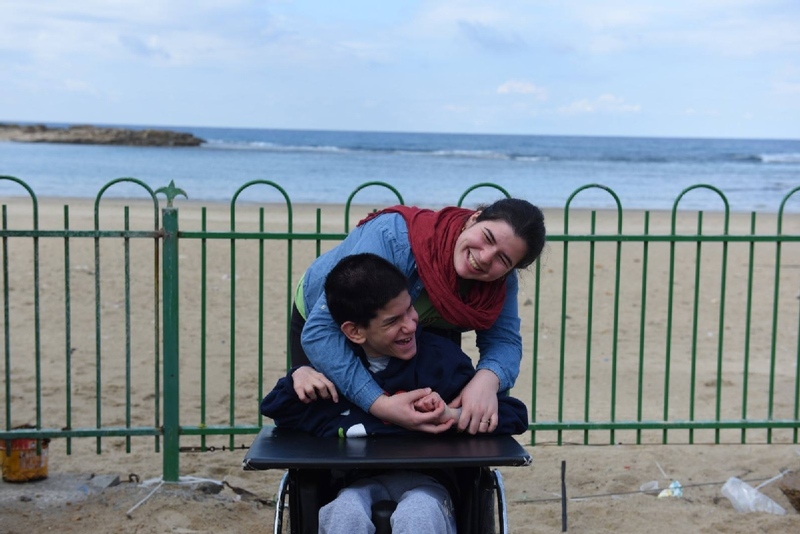 Thanks to ALEH, these children are able to live in much the same way as nondisabled children: attending school, participating in vocational programs, and enjoying activities such as swimming at the beach or touring the countryside. 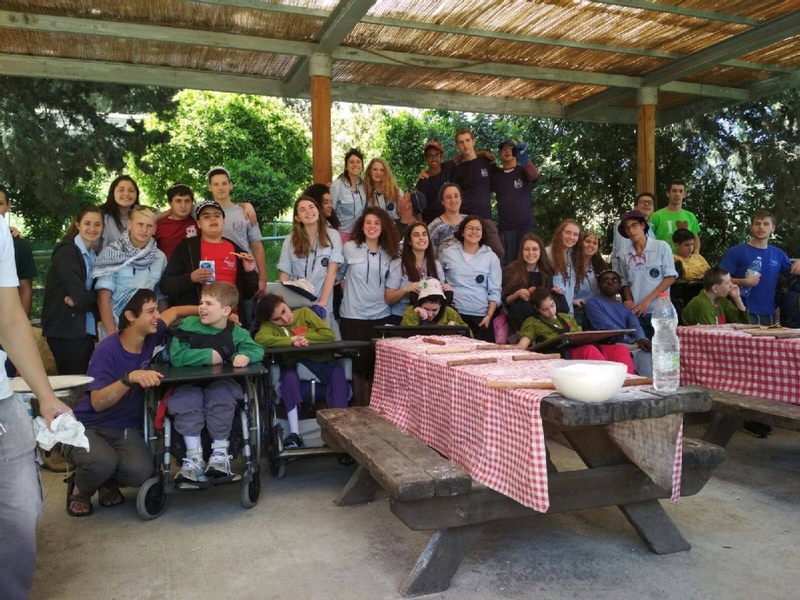 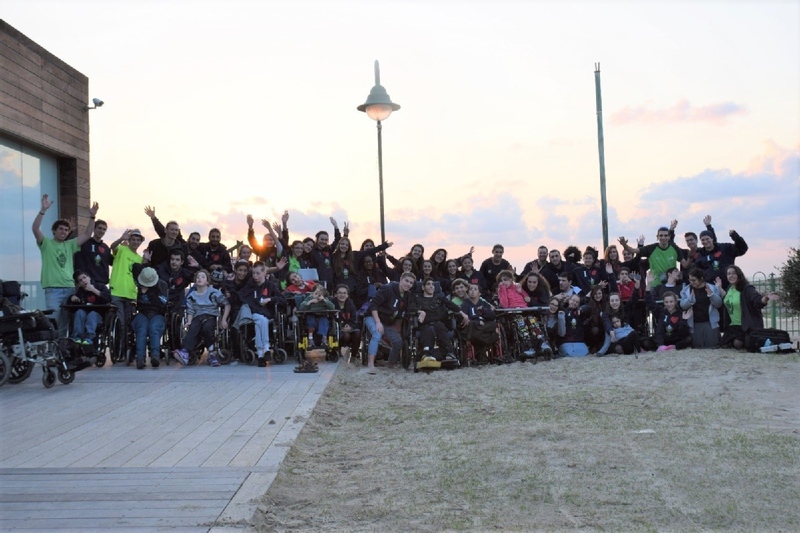 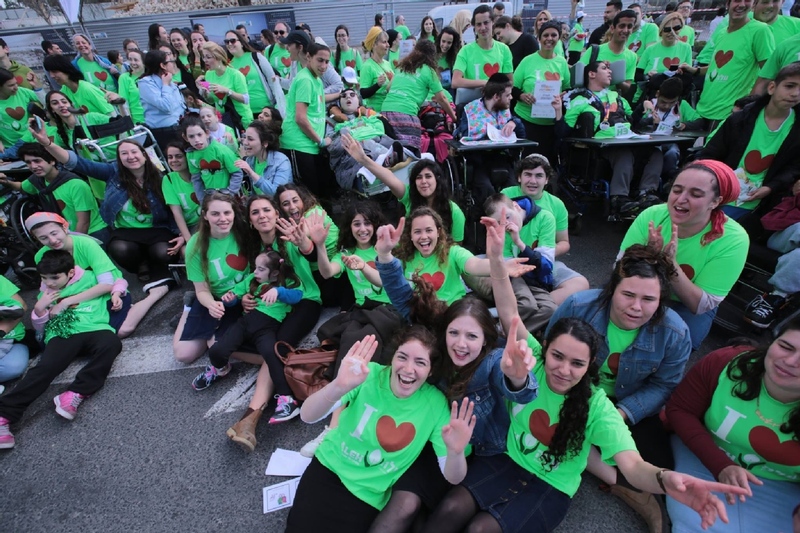 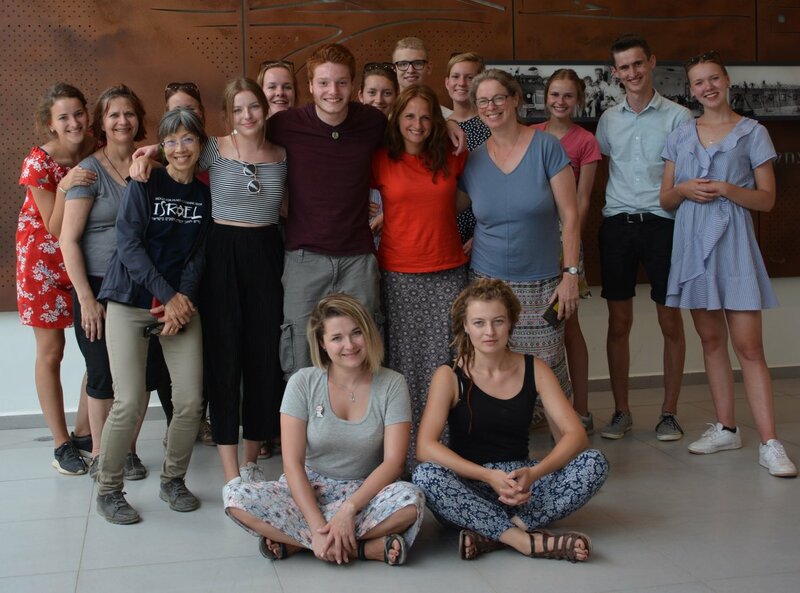 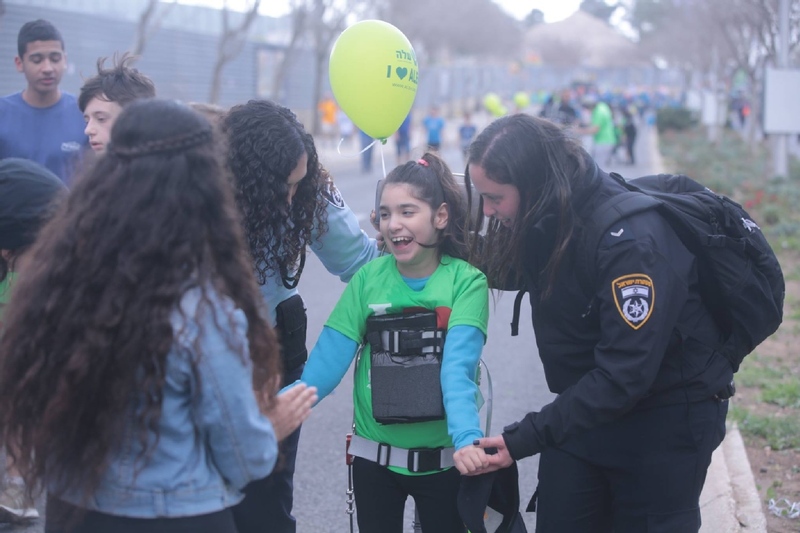 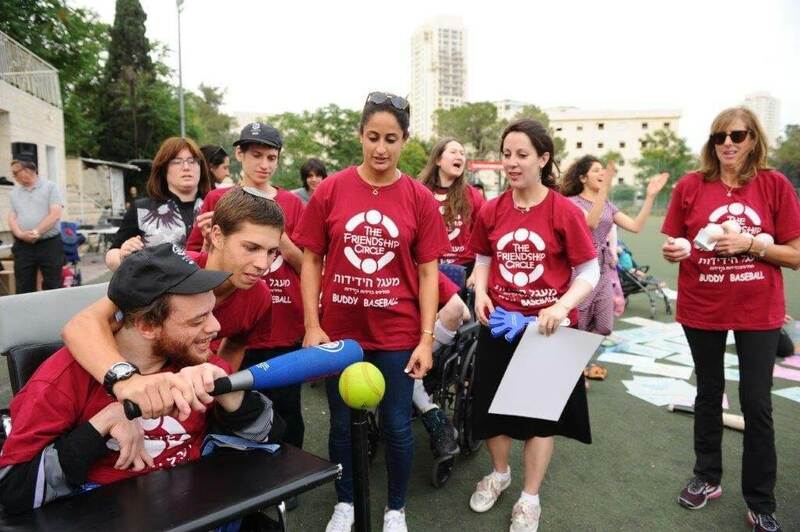 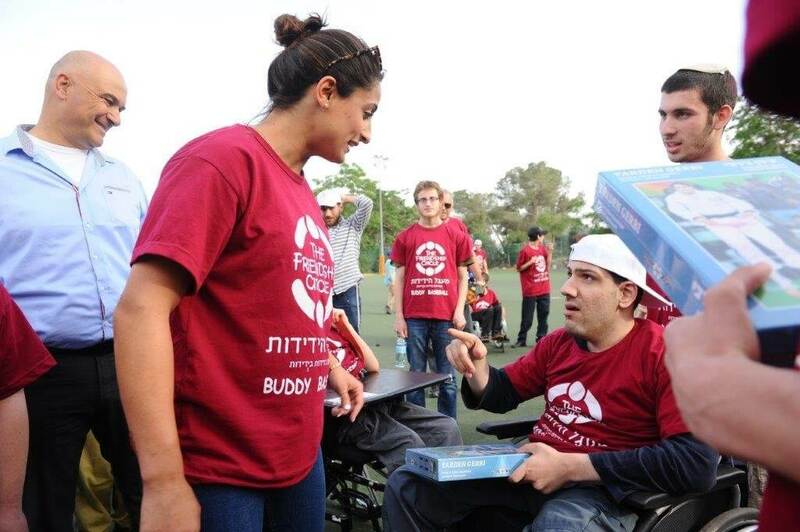 In its efforts to change common attitudes and create a more caring and inclusive society in Israel, ALEH has developed numerous Tikkun Olam programs involving families, school children and university students, the IDF, and hundreds of volunteers both in Israel and abroad. 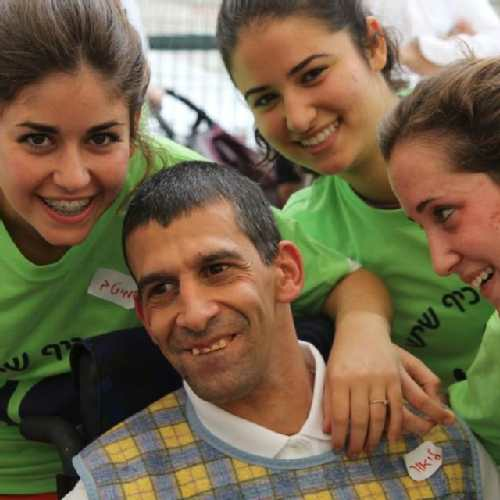 We believe that a strong society is judged by the way it cares for its most vulnerable members. 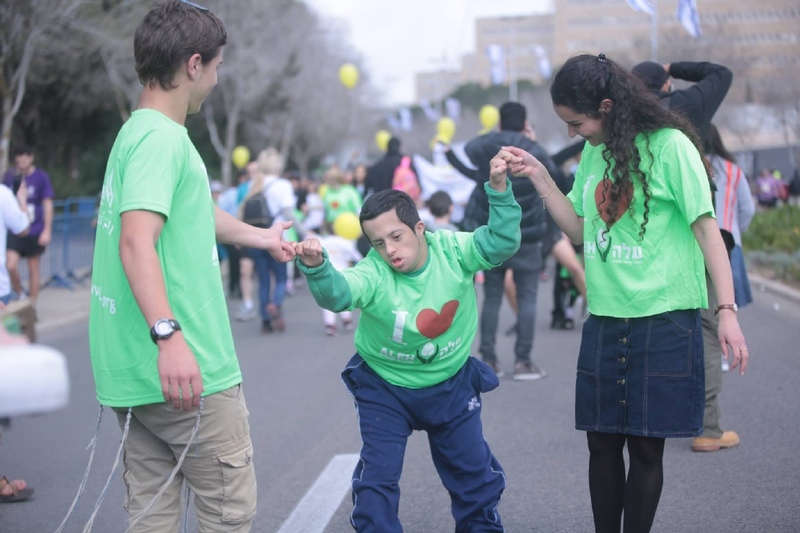 Please join us in our mission to raise the bar for this and all future generations. 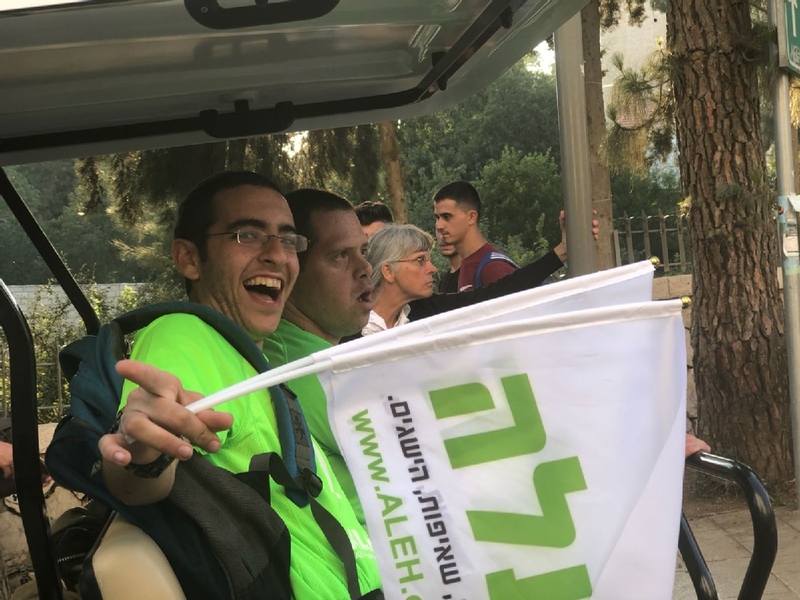 We at ALEH would love to hear from you!